If you’ve ever walked outside to leave for work or school and discovered	that you have a broken window, it can be quite stressful. You need to	get where you’re going, but you don’t want to leave the glass	shattered, because someone could easily break into your car or the elements	may damage your interior. Over the years, our team at	Consumer Glass has fixed windows for many businesses, vehicles, and home owners throughout	St. Louis. We have perfected our techniques to make the process simple,	fast, and as affordable as possible. To request a	certified technician to come out for repairs, please get in touch with us right away. 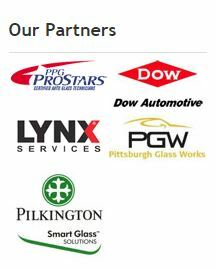 Feel free to	contact us directly at (636) 397-6800 to speak with a knowledgeable member of our	St. Louis auto glass repair team!